Google Assistant is constantly evolving and gaining new abilities. 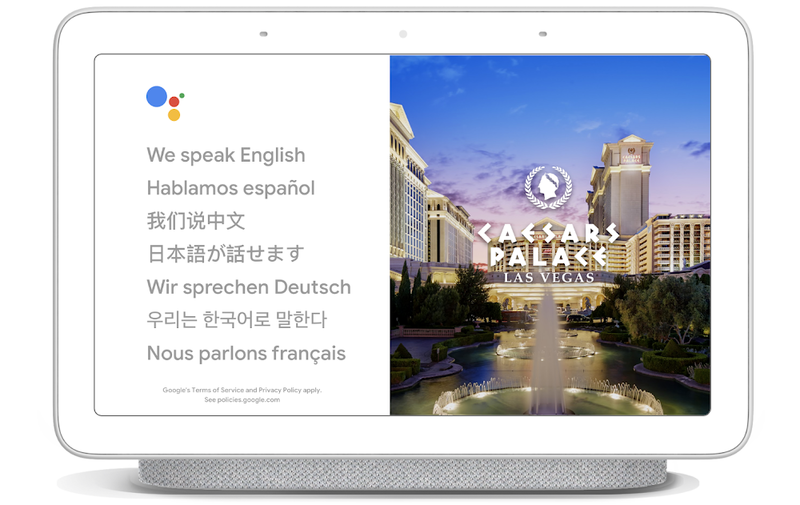 While the tech world is hunkered down in Las Vegas for CES 2019, Google has joined the party with some big Assistant announcements. Google Assistant is gaining several new features and integrations, many of which have been requested for a while. Let’s dive right in. People have been wanting Google Assistant to be able to do flight check-ins for a long time and it’s finally coming. You will be able to check in to your flight (United Airlines domestic at first) and retrieve boarding passes with Assistant. 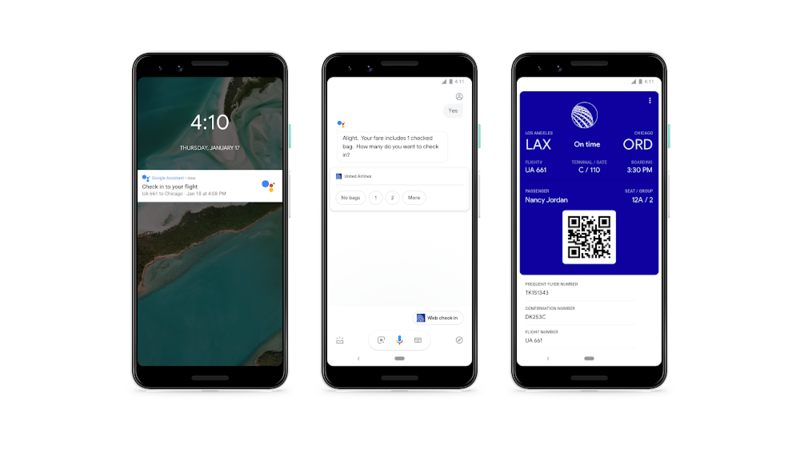 The command will be “Hey Google, check in to my flight.” Assistant will also be able to give you notifications for things like check-in. Google Home devices will soon be able to help you have a conversation in different languages. Simply say “Hey Google, be my French interpreter” to start the new Interpreter Mode. The speaker will begin translating in real-time. On speakers, it will recite the translation out loud, but on smart displays, it will also show the text on the screen. Finally, Google Assistant is coming to Google Maps. You will soon be able to ask Assistant to relay Map information to your friends, such as your ETA. It can also reply to text messages, search for places along your route, add new destinations, and auto-punctuate your messages. Google notes that messaging features currently work with SMS, WhatsApp, Messenger, Hangouts, Viber, Telegram, Android Messages and more. 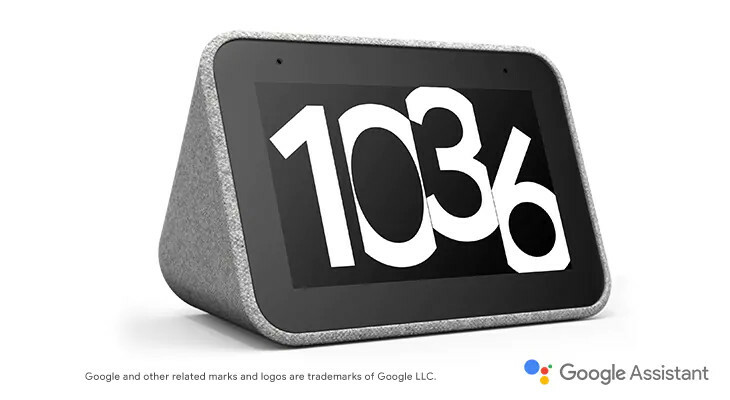 Google Assistant Connect is a platform for manufacturers to add Google Assistant into their products in an affordable way. It uses the existing smart home platform to expand to new device types. The example they give is an e-ink display that shows the weather and calendar. 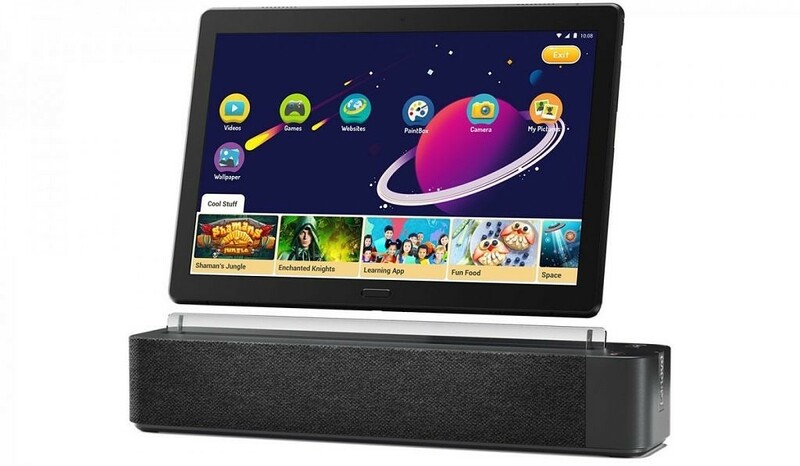 It could use Assistant Connect to deliver content from an existing smart speaker in your house, which allows the device to be inexpensive. Google Assistant is doing most of the work. Manufacturers can gain access to this program later in 2019. Google also highlighted some of the new devices that have been announced at CES with Google Assistant. Lenovo showed off the compact Smart Clock, Whirlpool has a new Kitchenaid Smart Display, and Anker and JBL are bringing Assistant to cars with small audio devices. Verizon is releasing a device that can use Assistant and pull your vehicle’s diagnostics. Assistant is also finally coming to the Sonos One and Sonos Beam, while older Sonos models will get Assistant in an update. Look for many of these new features to roll out in the next few weeks.